Express your sympathy by sharing this obituary with family and friends. 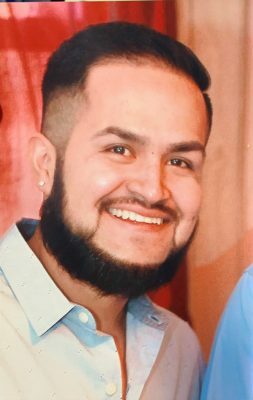 José Natividad Gutierrez Gonzalez, 31, of Frankfort, died Saturday, March 30, 2019. Born December 25, 1987 in Leon, Guanajuato, Mexico to Maria Guadalupe Gonzalez (Valadez) and Delfino Gutierrez and they survive. He moved to Frankfort in 1998. José was a 2006 graduate of Frankfort Senior High School. He worked as a fork lift driver for ConAgra Food in Frankfort. He was a member of St. Mary’s Catholic Church and had been a member of Alcoholics Anonymous. Memorial donations may be made in José’s honor to Archer-Weston Funeral & Cremation Center to assist the family with final expenses. Friends may visit from 3 p.m. to 8 p.m. on Friday, April 5, 2019 at Archer-Weston Funeral & Cremation Center, 501 East Clinton Street, Frankfort. A Funeral Service will begin at 8 p.m. Friday at the Funeral Home. Surviving are his parents: Maria Guadalupe Gonzalez (Valadez) and Delfino Guitierrez; Companion: Virginia Santiago of Frankfort; Sister: Maria (Henry) Bazan of Frankfort; Brother: Juan Luis Gutierrez Gonzalez of Mexico; Son: Gael José Gutierrez; Step-Sons: Angel Gomez & Irvin Gomez. Leave your Condolences Click here to cancel condolence. My deepest heartfelt regrets To the family and friends of a wonderful young man who has left us entirely too early .. Hugs and prayers knowing you was a Honor being able to call you friend Was a Privilege .. The Gutierrez family appreciates your kind words. Mi simpatía a la familia de José. Dios es el creador de la vida. La Biblia llama a Jehová la fuente de la vida (salmo 36:9; Hechos 17:24,25). Si fue capaz de darles vida a todas las criaturas, sin duda tiene el poder de devolvérsela a quien haya muerto. Nos esperó que este información darles consuelo durante este tiempo tan difícil. De parte de la Familia Gutierrez le damos las gracias. Muchas gracias por esas lindas palabras . Please fill out this form to contact the staff of Archer-Weston Funeral & Cremation Center. We will respond to your message as soon as possible. Begin planning a funeral with our simple funeral arrangement planner. The funeral arrangement planner was created to help guide you through the basic steps of planning a funeral. 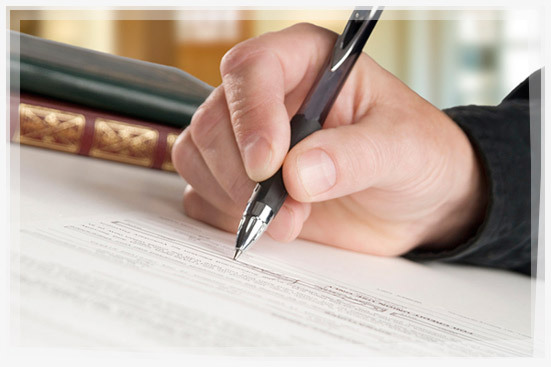 You may send your funeral plans to our office with any questions you may have about the funeral planning process. Archer-Weston Funeral Home © 2015. All Rights Reserved.